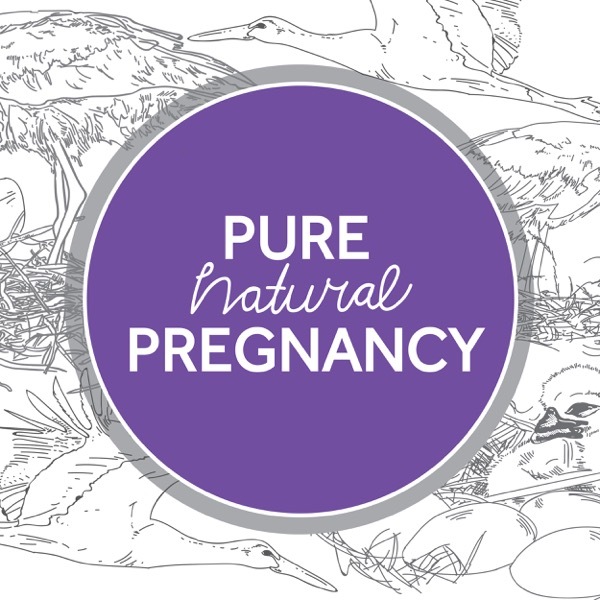 A fortnightly pregnancy, birth & parenting podcast for people interested in the natural approach. Whether you’re planning a home water birth, a VBAC or a more gentle caesarean, this is the show for you. This podcast has been created to inspire women to trust their incredible bodies as they embark upon a new and empowering experience. We interview those who are passionately committed to honouring your right to choose a pregnancy, birth and parenting style that is as unique as you and your family.